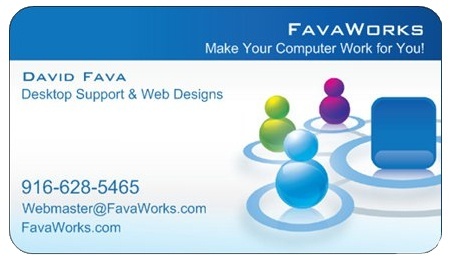 FavaWorks opened for business in 1998 but has been in the IT industry since 1982. 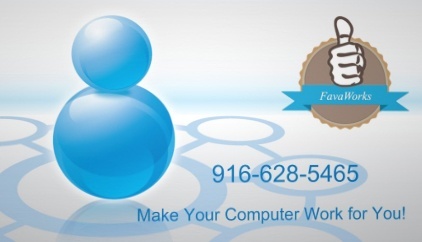 We do all we can to find solutions to your desktop related issues, networking and web design activities. Our rates are competitive. We value having a working integrity and our professional relationships with our clients. We look forward to serving you!